With all the other expenses involved in creating and maintaining a beautiful home in Toronto, it is perhaps not surprising that many local residents are tempted to economize when it comes to the task of replacing old garage doors that have long since seen better days. Surely it won’t matter if you spend a little less on a door that is not even visible from inside your home and whose only purpose is to make your garage secure when you are away from home or asleep at night?  In fact, the type of door that you choose to install in your residential garage is of vital importance and should not be anything less than the best you can afford, as you will realize after considering all of the points in this article. A door that is made from premium materials will withstand attempts at forced entry far more effectively than one that is manufactured from the cheapest materials available. If you want to make sure that your car and other belongings are safe, insist on a door that is made from quality wood, first-class fiberglass, or a premium foam injected polyurethane core with a decent galvanised exterior. Firstly, you should make sure that your door is made from materials that will insulate your garage effectively during the winter months. 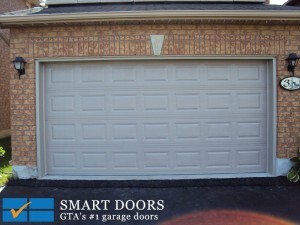 Secondly, you should have your garage door installation performed by experienced professionals to ensure a perfect fit. Any gaps between your new door and the doorframe will significantly impact on the insulation performance from which you are hoping to benefit. The winter weather in Richmond Hill, Vaughan and other parts of the GTA can be quite harsh so this is an important point to bear in mind. You might not be able to see your new garage door from inside of your home but every visitor and passer by will have a great view of it. If you want to make sure that your home is as attractive on the outside as it is on the inside, it is well worth spending a little more on a door that has been designed and manufactured with aesthetics in mind. It won’t increase the overall cost of your garage door installation by very much but it will make a really big difference to the effect you are able to achieve. High quality timber or fiberglass garage doors are built to last for many years and will more than repay your investment in terms of longevity when compared to cheaper doors that are currently available. 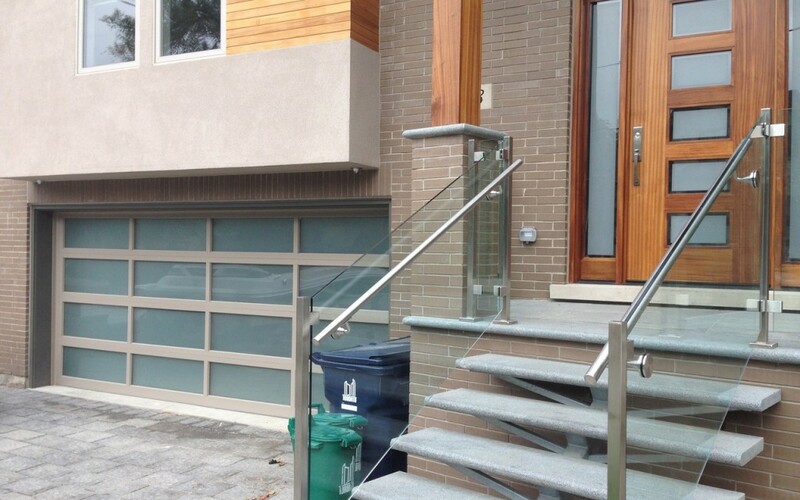 Overall standards may have improved considerably in the last few years but, as with most things in life, you still get what you pay for when it comes to a new residential garage door installation. If you would like to find out just how much garage door you can get for your money today, please feel free to call, email or visit our showroom whenever you are in the area.